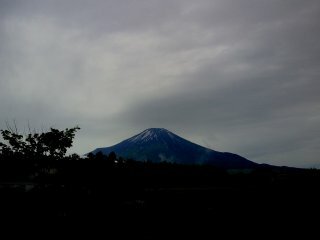 Mt.Fuji (Fujisan) was registered as a world heritage site! That was a cheering news　for us living at the foot of Mt. Fuji. 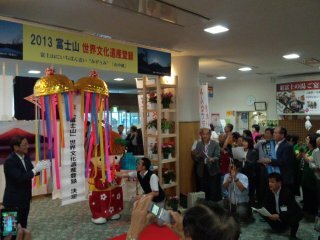 If you visit Japan, please come our villege "Yamanakako"